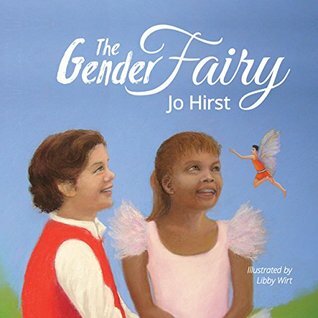 Jo Hirst is a former Primary School teacher who wrote Australia’s first picture book for transgender children, The Gender Fairy. Growing up in a family that didn’t believe in gender stereotyping, Jo’s mother was a builder who liked working with her hands. Her father was an English teacher with a talent for story telling. 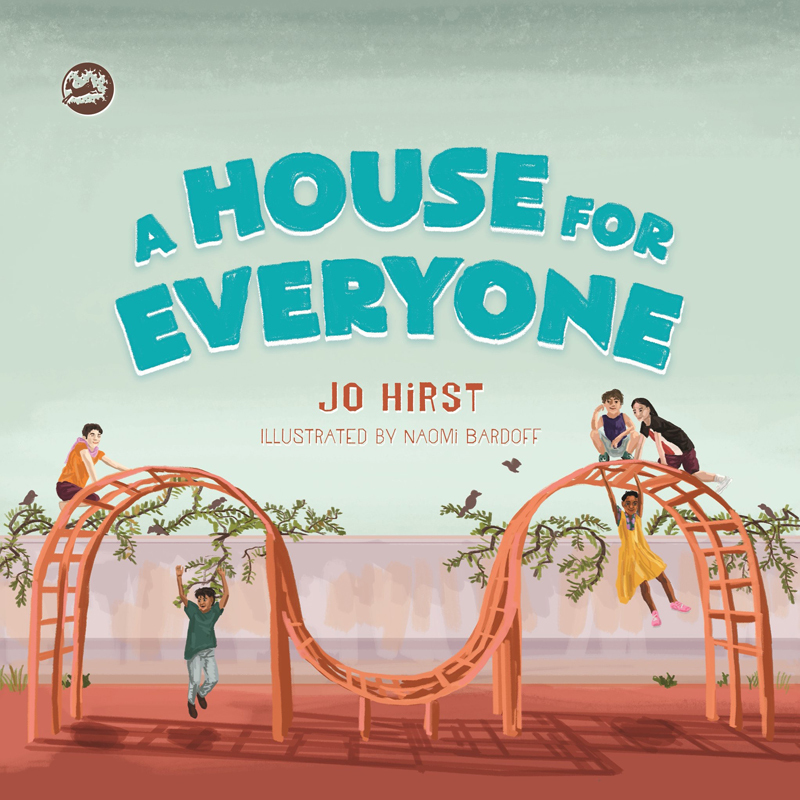 Jo is passionate about writing books that challenge some of the stereotypes in our society and allow all children to see themselves represented in literature. Jo has written about children and gender in many publications including Archer Magazine, Sydney Morning Herald, SBS, Meanjin and The Guardian. She lives by the seaside in Melbourne, Australia, with her partner and two sons. One of whom is transgender.